As if you need any more proof that Xiamen is the best city in China (and therefore the best city in the world) for badminton then check out today’s news. 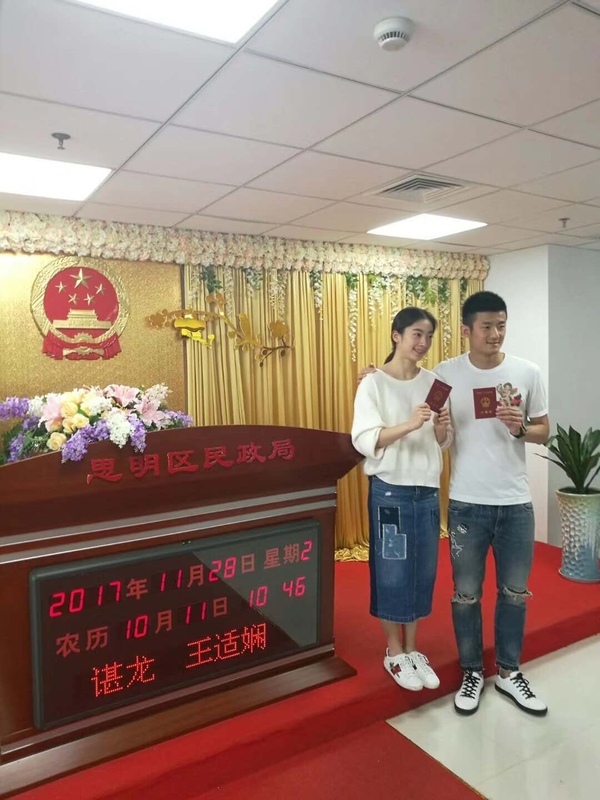 Chen Long, reigning Olympic champion and heir apparent for Lin Dan’s nearing retirement asked his girlfriend to marry him in Xiamen, and this morning, at the local government office they did just that! 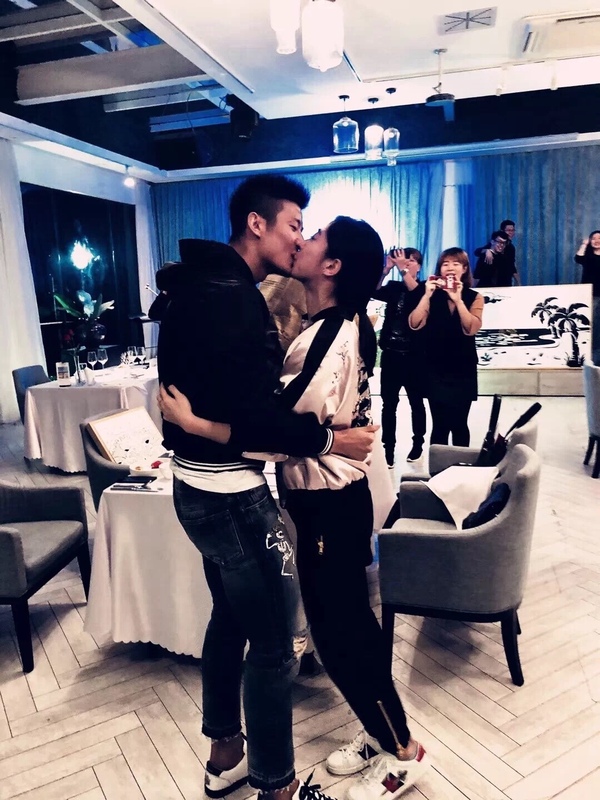 He proposed to his girlfriend in a Xiamen restaurant. Then they got married at the local government offices. They will have a wedding party later, so official registration is an informal affair, as you can see from their attire. But it is legally binding. Now it’s well known that Lin Dan hails from a town close to Xiamen, but Chen Long doesn’t. In China you get something called a Hukou, a sort of ID card that lists where your hometown is. This little hukou determines many things, including government benefits and many laws…including where you can get married. Anyway, I had no part in their marriage and didn’t even know about it until people started sending these pictures in various badminton groups, but I feel proud dammit! And I’m not the only one. Several of my friends have been sharing their wedding pictures on social media and saying good things about Xiamen. Somehow the current world #1 men’s player getting married in my city just shows how cool this city is. Most people would assume that Beijing or Shanghai is the best place for badminton in China. Sure, the national team might train in Beijing, but it’s not at all the best place in China. Neither is Shanghai. Xiamen teams tend to dominate the amateur national competitions, and you can’t play here regularly without bumping into a pro or retried pro. There’s just such a huge culture of badminton here, and a level and standard higher than most cities in China. If you love badminton you find your way here. And if you love love too I guess. 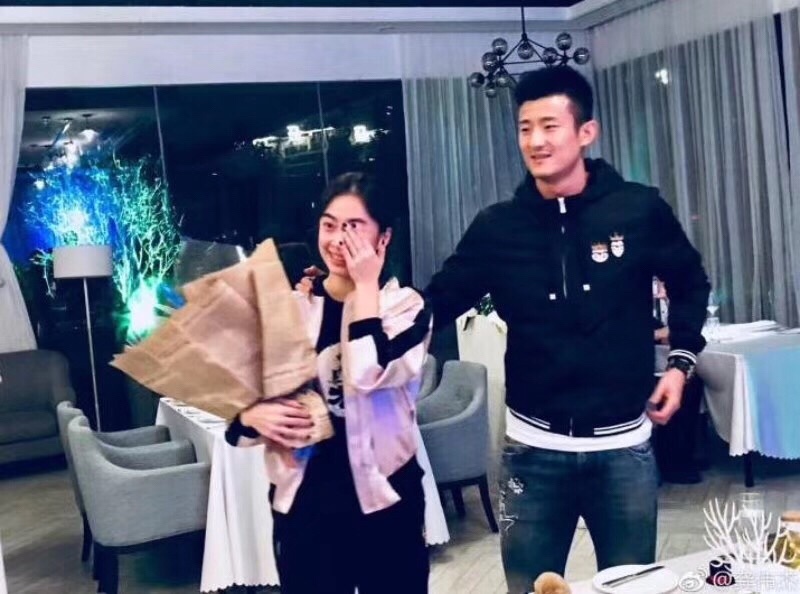 Congratulations Chen Long and his wife Wang Shi Xian. May you have a happy marriage. And may you come back to Xiamen regularly to play! Have u met the couple?